and storage specialist operating throughout the Newton Abbot area. 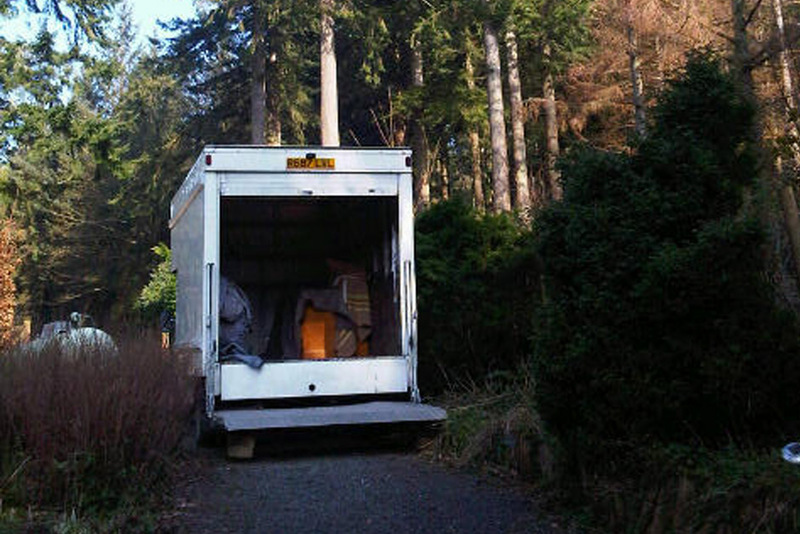 GL Removals & Storage are a trusted removals company operating in the industry for over 20 years. Based in Newton Abbot but operating across the country, GL Removals specialise in a comprehensive range of services. 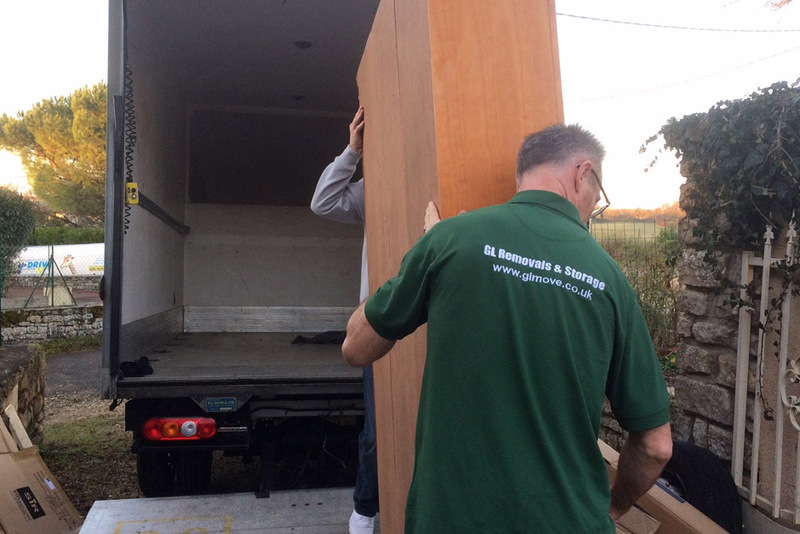 GL Removals & Storage says - “Using our knowledge and understanding of the industry, our team have the expertise to meet your every need and ensure all needs are met to the highest of British Standards." Got an enquiry? Speak with their experts today who will help you out. Transporting your possessions safely and securely. Travelling the length of the country to provide a professional removals service. With over 20 years experience and knowledge of the industry, you can be rest assured that GL Removals will be able to deliver you a professional and first class removals service completed to the highest of standards. 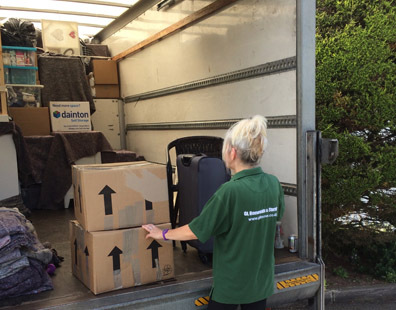 A number of services that they offer across Newton Abbot & surrounding area include: storage, removals, student storage, van & van hire service, office removals and much more. If you would like to know more information about the services they offer and what they can do for you, please get in touch with their Newton Abbot based team today who will happily assist you in your enquiry. Looking for more information about GL Removals services? Speak with their team today. 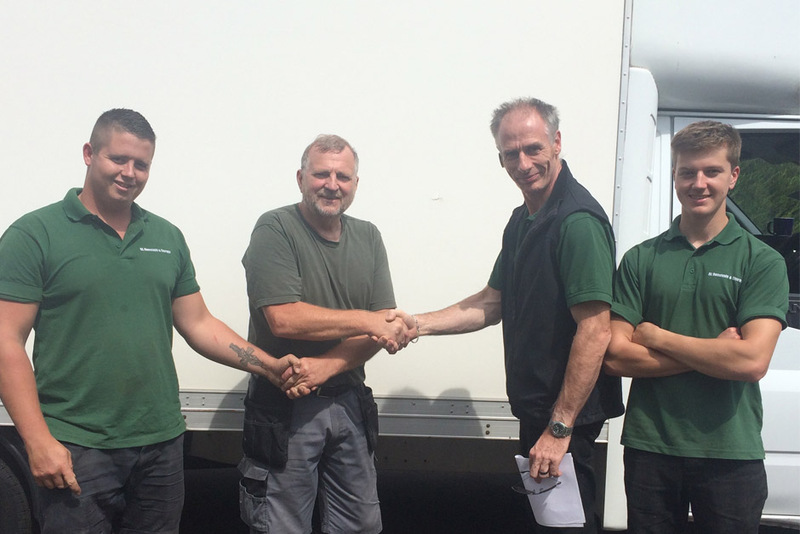 Friendly and knowledgeable team of removals experts on hand to assist you in your enquiry. Working throughout Newton Abbot and the whole of the UK. Speak with our team today for more information.